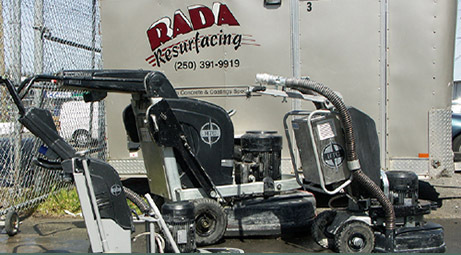 RADA Resurfacing offers more than 25 years of experience helping customers with a wide range of industrial, commercial, and residential flooring solutions. 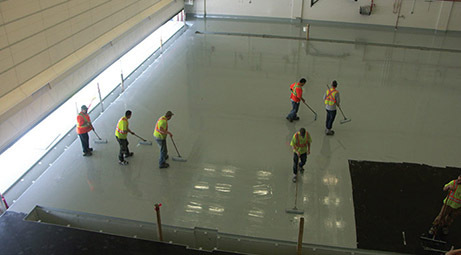 Visit our services pages to learn more about what we offer in resinous floor coatings, specialty coatings, polished concrete, grind and seal, floor levelling, and more. We strive to always deliver high-quality coatings and installations! certifications, and how our 25 years experience help us provide unmatched products and services. We strive to deliver excellent customer service and an even better finished product, helping you with your high resinous flooring, concrete resurfacing, floor levelling, and more.